Is there a way back to a purposeful life for a person who, at the age of 27, loses a friend in a motorbike accident and who herself wakes up completely lame after 6 months in a coma? Yes, even if it’s difficult to imagine. Maike Bennmann was confronted by exactly this terrible fate. She awoke with quadriplegia six months after the motorbike accident : All four limbs were vertually completely lame but she was mentally fit. With this she falls into the nursing care category 5 and must be looked after round the clock. Today, 10 years later, she’s living in a barrier free Gulfhof, a new group of historical buildings, is the owner of boarding house, Burghof, and is leading a meaningful life with a clear aim for the future. 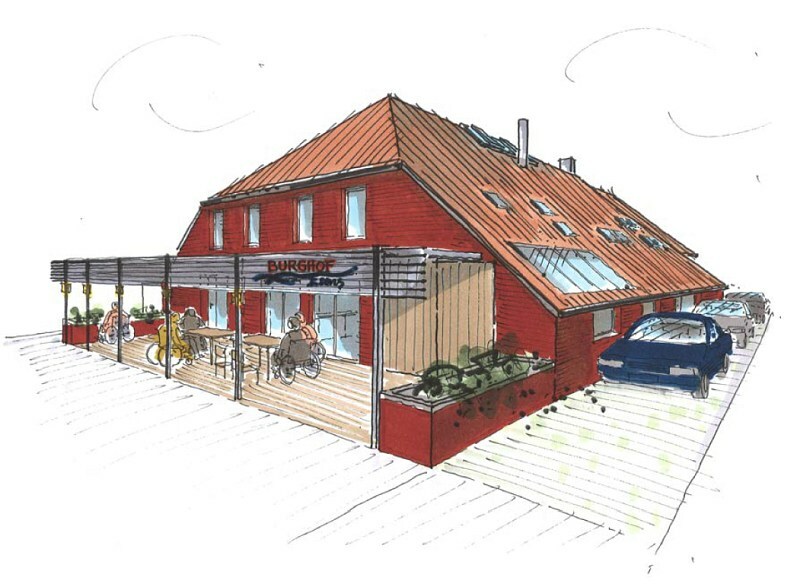 The planned conversion of the Gulfhof, dating from the year 1886,to a barrier free boarding house with „lots of room to live“ should be an example of modern architecture, innovated room solutions, giving people with special needs their independence back and a task in their new lives. During the long time needed for medical recuperation, it soon became clear to Maike Bennmann that the doors and the passages in her parents‘ home were too narrow for her wheelchair and the many stairs and steps proved to be an impossible challenge. After a detailed analysis, made by the barrier free building specialist architect, Uli Müller from Coburg, of the necessary conversions, came the next bad tidings: Simple conversions weren’t possible. Small alterations to the house were not viable building – wise. So Maike Bennmann and her family decided on, an uptil then totally unbelievable, demolition. She had to let go for a second time, this time to her family home. But exactly in this was the chance! The house and the parents ‚ neighboring boarding house were in a prime location in a small town in Ostfriesland near the North Sea coast and the tourism in the region offered a safe foundation for an economically successful future. 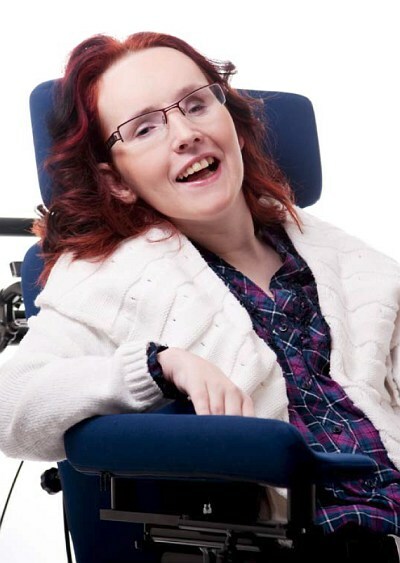 The requirements set for the new buildings were total barrier freedom and a wheelchair accessible ground floor for Maike, with a patio and a covered area to sit out as well as a large space for a special vehicle to load and unload the electric wheelchair easily. The upper floor of the new building should be built as separate living quarters for nurses/carers. 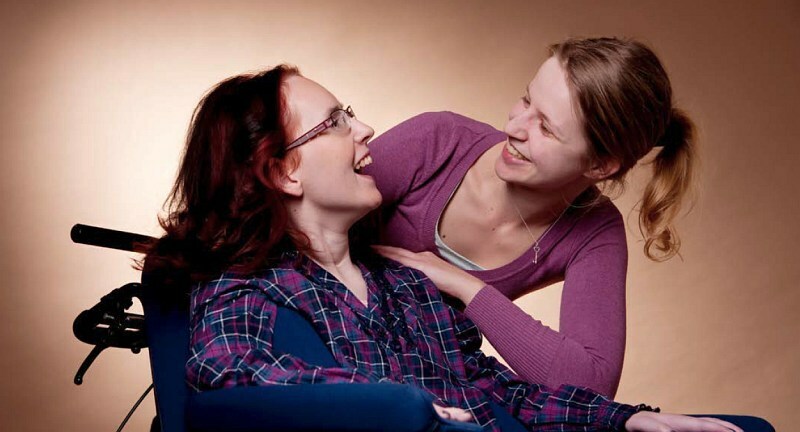 As Maike Bennmann can no longer move herself it’s very important to make all the necessary steps in her everyday life as easy and independent as possible. The newly installed KNX-System provides the basis for the electronic automation in the new house : Maike can steer and operate the inside doors, the TV, the radio, the music, the intercom as well as the lighting, heating and the the sunshade using the special voice controlled system „Sybility“. An overhead lift for the bedroom and the bathroom provides further mobility. A special bath tub can be converted into a roomy shower with a big shower support /stretcher. And the living, cooking and eating areas have been cleverly enlarged to outdoors by a flat, permanently covered patio. The aim of this second project is to fit Maike Bennmann’s new situation in life, to live as well as to work, step by step by 2021. This building project means a major overhaul, with a complete conversion of the old Burghof, with its many barriers and little rooms, to a new Burghof with open, central areas without thresholds. The basis for this came from the old barn, still standing, with the unusually large floor area of 21,83 x 16,63. The middle of this 363 square meter building will be a covered „market“ making it a meeting place for all the people living there and the holiday guests. The entrance to the garden, the reception and the rooms are to be located centrally on one floor. Moreover, the open space area is multifuntionally useful, for example for breakfast, events, as a quiet place or a meeting point. The comfort rooms, some wheelchair compatable, should be reached on the ground floor without problem. Great importance will be paid to arouse as many senses as possible using regional features, for example such things as sand, sea, beach, shells, seagulls. All bathrooms will have easy sliding doors and flat floored showers. A specially conceived visual guiding system, to simplify orientation around the house for people with disabilities, will be installed. 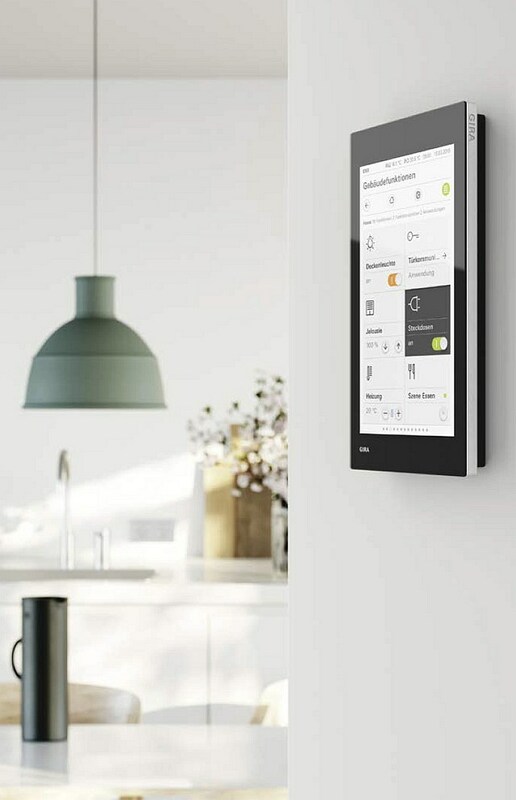 The house wins further great comfort through the intelligent building automation : The reception can be reached directly in the future by a wireless telephone connection, lighting, heating and sunshade can easily be operated using the KNX system with a smartphone or tablet. Every door can be opened automatically using a switch or by radio control. One room will even have a special vocal control so that the door can be opened and the height of the head and feet ends of the health care bed can automatically be altered using the voice. Burghof Esens offers alarm clocks using light and video phones for guests with hearing, speaking and sight difficulties. If necessary, guests with individual needs can be helped with extra aids in their rooms. Guests should also have mobility when outside the boarding house. Vehicles, such as beach wheelchairs and electric scooters will be available for rental. 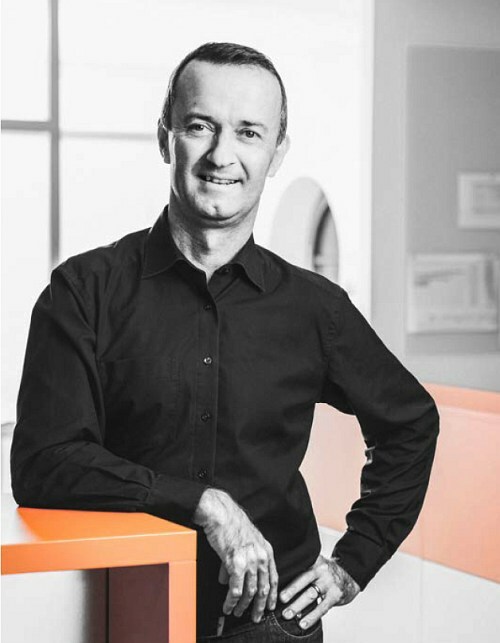 The architect from Coburg creates and builds individual barrier free living areas to live and work. He has already successfully completed 150 barrier free building projects and has been working as an expert in this field since 2006.